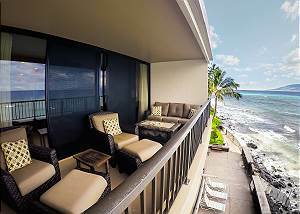 Maui Kai Resort Beach Front beautiful oceanfront maui vacation rentals on Kaanapali beach. 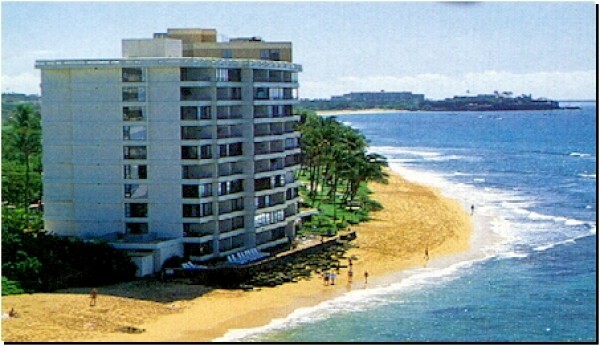 Great rates for beach front and oceanfront condos on Maui. Maui Kai Resort #1380703 WE pay it forward! The ALOHA way! Cash $ back after your departure! Ocean front and remodeled on North Kaanapali beach. Drench your senses in the spectacular DIRECT OCEANFRONT view, right over the water, enjoyed from this gorgeous corner third floor Unit, Maui Kai 301!. 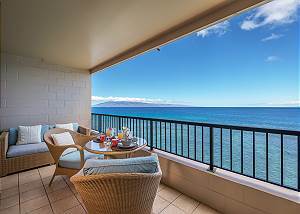 Maui Kai Unit 304 offers PANORAMIC Ocean Front/Ocean View of Molokai and Lanai. 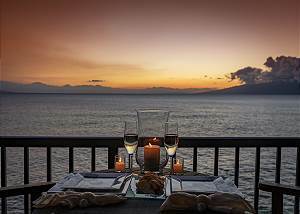 Maui Kai 605 offers PANORAMIC Ocean Front/Ocean View of Molokai and Lanai and faces directly west so you get perfect sunset every night! Maui Kai #18111005 . Penthouse! Spectacular oceanfront PENTHOUSE on beautiful Ka'anapali Beach! Arguably the best location, this top floor 1 bdrm/1bath condo is the largest 1 bdrm on the property! Enjoy full ocean views, magnificent sunsets, whale watching, and much more!.